Westfield, Massachusetts – September 2, 2015 –Robert Jurasin, P.E. recently joined Tighe & Bond as a senior traffic and transportation consultant who will work out of the firm’s Shelton, Connecticut office. 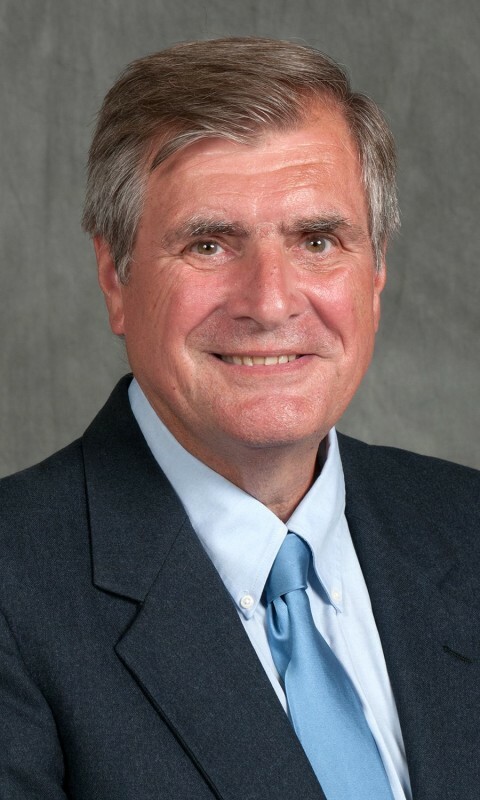 He has 40 years of providing overall direction and management of major transportation-related planning and design projects in Connecticut and throughout New England. He will apply these same skills, and his understanding of the region, to benefit Tighe & Bond’s growing roster of clients. Jurasin’s expertise includes traffic engineering circulation and operations, traffic impact and site development studies, highway planning and design, transportation corridor studies, parking needs/demand & location studies, and design. His background also includes multimodal and transit oriented development, transportation centers, safety studies and context sensitive solutions, sustainability, and environmental impact studies. He has worked with local, regional and state agencies – as well as major private and public land developers – in Connecticut, throughout New England, and across the U.S.
“With the addition of Bob to our team, we can readily offer both private and public clients local and responsive expertise relative to their unique traffic and transportation planning needs,” says Vice President Dana Huff. “His background in collaborating with stakeholders on large development projects, as well as his ability to effectively present transportation plans and projects in public hearings and other forums, represents a big plus for our clients,” he adds. A resident of Wethersfield, Connecticut, Jurasin earned his Bachelor of Science in Civil Engineering from Rutgers University. He is licensed in Connecticut, New York and New Jersey. In addition, he is a member of the Institute of Transportation Engineers, and American Society of Civil Engineers. Founded in 1911, Tighe & Bond is one of the most experienced engineering and environmental consulting firms in New England. It has offices in Pocasset, Westfield, Westwood, and Worcester, Massachusetts; Middletown and Shelton, Connecticut; and Portsmouth, New Hampshire. Engineering News Record annually ranks Tighe & Bond among the top design and environmental engineering firms nationally. ZweigWhite also has recognized Tighe & Bond several times as one of the best engineering firms to work for in the nation. With a team of more than 250 employees, Tighe & Bond provides engineering and environmental services for clients in government, industry, healthcare, education, real estate, energy, and water/wastewater markets. 413-572-3247 or email at MBMorris@tighebond.com, or visit www.tighebond.com.